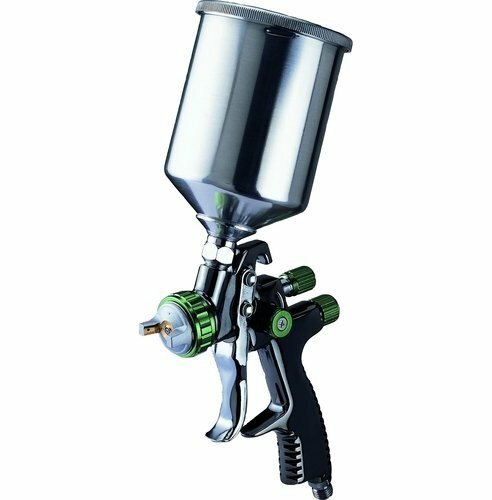 Transtar Stainless LVLP Spray Gun is designed to produce high quality finishes on every application. Provides high production, spot and panel refinishing, and vehicle restoration. To be used for professional top-quality finishes. TDS 812. If you have any questions about this product by TRANSTAR, contact us by completing and submitting the form below. If you are looking for a specif part number, please include it with your message.